Mobile Phones Under Rs. 10000: Here’s a list of the best camera smartphones you can currently purchase in India. Best Camera Mobile Phones Under Rs. 10000 in India: Smartphone manufacturers on a daily basis are releasing new smartphones in India. 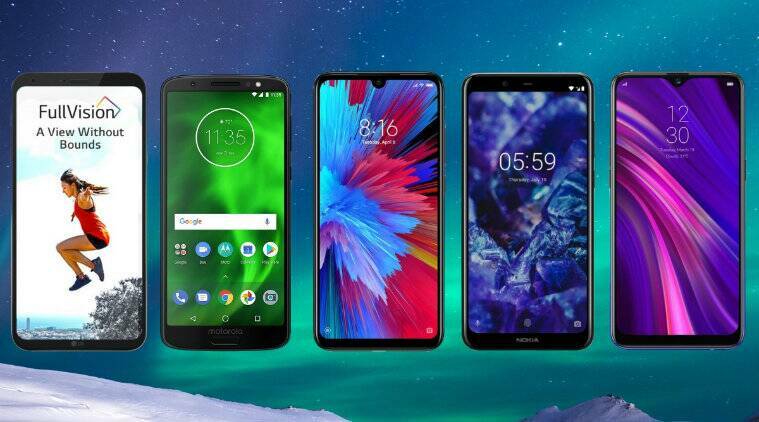 At the same time, all the smartphone manufacturers are increasingly releasing affordable smartphones with good specifications. However, getting a good camera phone for under Rs 10,000 is a bit tricky. Let’s take a look at the best camera smartphones currently available in the market under Rs 10,000. 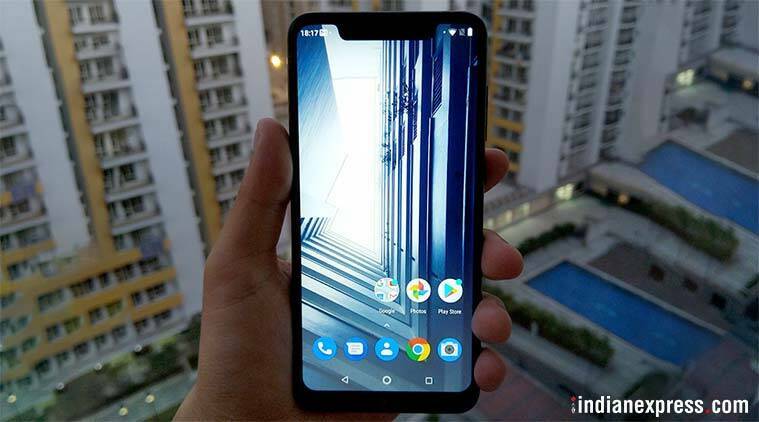 Realme 3 sports a dual camera setup on the back (13MP+2MP). The highlight of the Realme 3 is its dual camera setup on the back (13MP+ 2MP). Which according to our review is reliable and takes excellent shots outdoors. The device also performed well in low-light conditions. The phone has better cameras than its competition and that really changes the narrative. Coming to the 13MP front camera, we found that it is able to take detailed and good looking images. Redmi Note 7 sports a dual camera setup on the back (12MP+2MP). 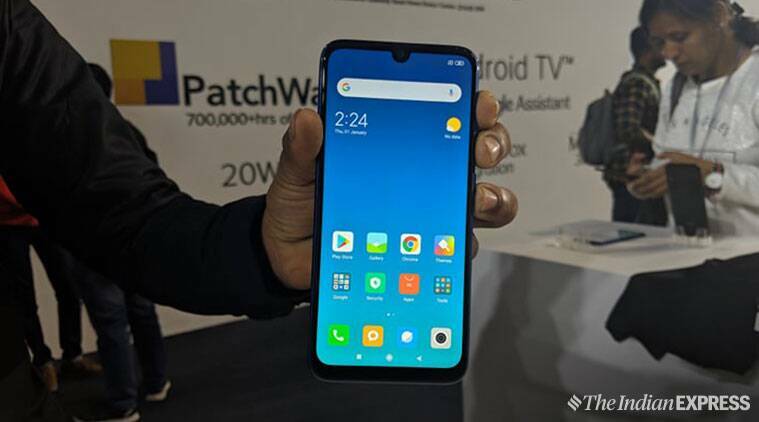 Redmi Note 7 was launched alongside the Redmi Note 7 Pro, which comes with a 48MP camera in India. 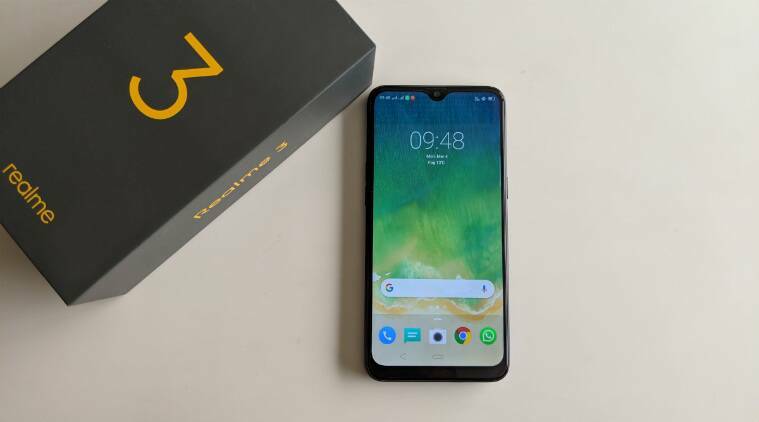 The device, just like the Realme 3, comes with a dual camera setup on the back consisting of a 12MP primary sensor with an aperture of f/2.2 paired with a 2MP secondary depth sensor with an aperture of f/2.4. Redmi Note 7 comes with Phase Detection Auto Focus and HDR. On the front, it features a 13MP sensor for taking selfies. Nokia 5.1 Plus sports a dual camera setup on the back (13MP+5MP). Nokia 5.1 Plus was launched in India last year by HMD Global. It features a really good design and build. Moreover, it has very good front and back cameras. The device sports a dual camera setup on the back consisting of a 13MP primary sensor paired with a secondary 5MP sensor. On the front, it features an 8MP sensor to take selfies. In our review, we found that the rear camera clicks vivid and detailed images in good lighting conditions. However, the camera struggles a bit while taking images in low-light. The front camera provides decent output depending on the lighting condition. Moto G6 sports a dual camera setup on the back (12MP+5MP). 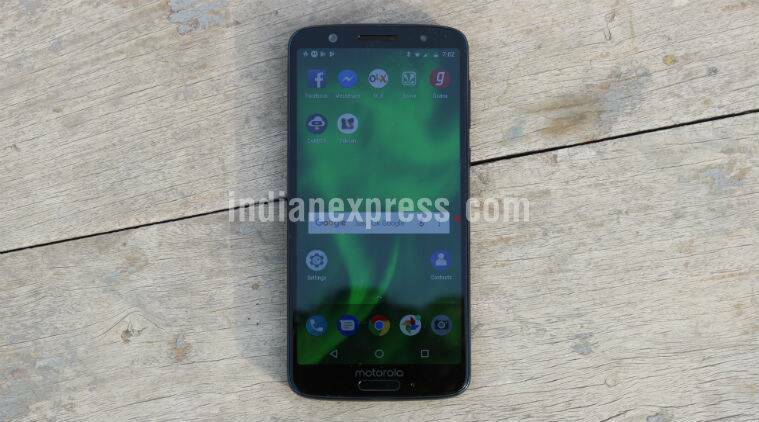 Moto G6 just like the other smartphones on this list features a dual camera setup on the back consisting of a 12MP primary sensor paired with a 5MP secondary sensor. In our review, we found out that the device was able to take respectable shots, with accurate colour and a good amount of detail. Same for shots taken in low-light conditions. On the front, it features a 16MP camera to take selfies. The front camera produces good images in most conditions with a lot of detail in them. 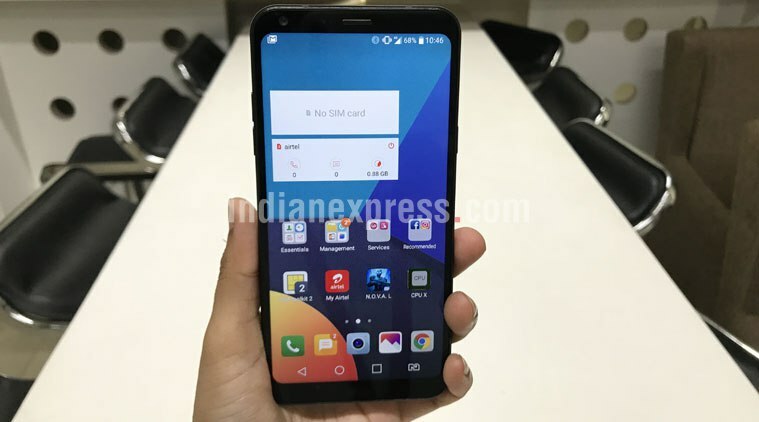 LG Q6 sports a 13MP camera on the back. The LG Q6 is one of the oldest smartphones on this list and is the only device which sports a single camera setup on the back. The device sports a 13MP rear camera and a 5MP front camera. According to our findings, the device delivers good images in bright light conditions and the colours are accurate. However, it does take a bit of time to focus accurately.